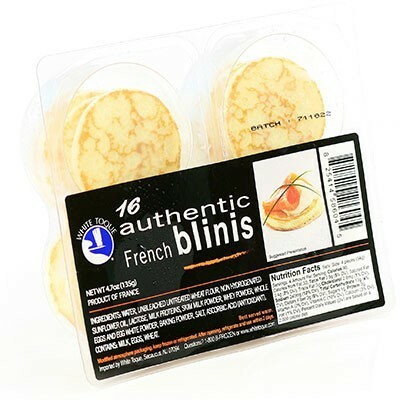 The authentic French Blinis are made with fresh premium ingredients and are preservative free. 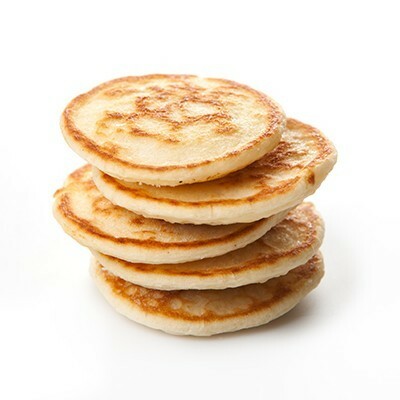 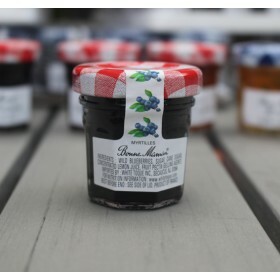 Manufactured traditionally, they look and taste homemade. 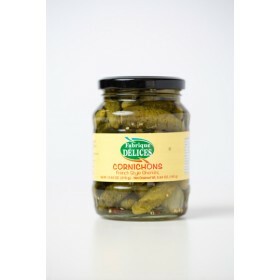 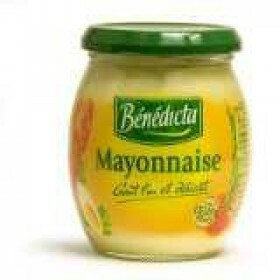 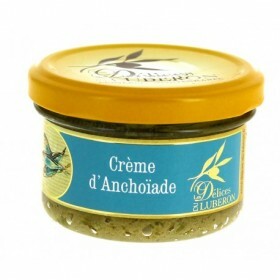 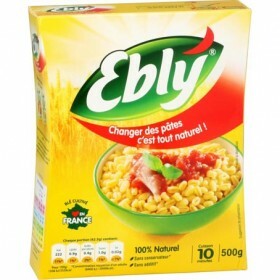 16 per package - Great for appetizers, soups & snacks - Perfectl with butter, tapenade, dried tomatoes and Paté or Rillettes.